KitKat's Art Thread - traditional and digital artwork - Furtopia | Family Friendly Furry Forum and IRC Chat! Heyo! Figured I'd post some of my art pieces I've done lately (and maybe some older ones), since I haven't posted here in a WHILE, and my art has drastically improved. 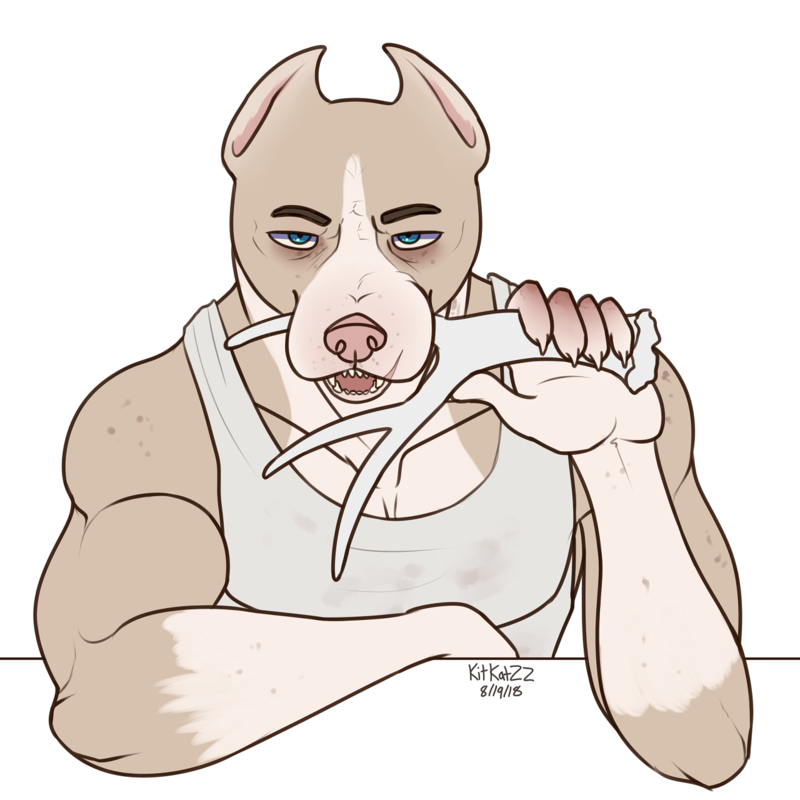 I need to draw humans again, but at the very least, I've been doing a lot of furry art. Like the one you did with your boyfriend. Thank you! 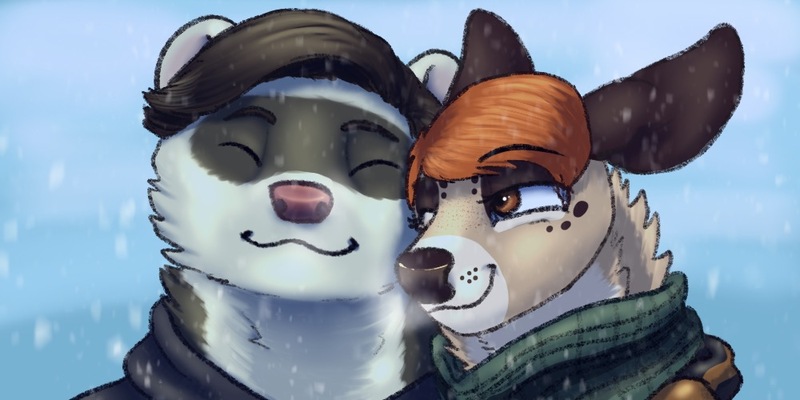 We both like snow so it was fun to do a pic of our fursonas together for the first time since I redesigned my fursona. Yeah, I like the smiles! Nice artwork! Thank you for sharing!